A year ended in New Orleans, and a new one began. I have returned home feeling rejuvenated, inspired, and about five pounds heavier than I was when I left, but c’est la vie. The only thing better than doughnuts is French doughnuts. Meet the beignets. I had the opportunity to sample some regional favorites—gumbo, jambalaya, gulf fish, beignets & po’ boys, to name a few—at some of the most well known and highly regarded restaurants in town. Our best meal may have been at Commander’s Palace, but my boyfriend and I agree that our happiest memory from the trip was our lunch at The Clover Grill on New Year’s Day, as we waited patiently for our cheeseburgers (“cooked under a real American hubcap!”), shakes and tater tots and watched the Saints game. I’m generally not a big football fan, but it was impossible not to get caught up in the euphoria among the Saints fans in the tiny diner—especially the line cook, who cooked eight burgers simultaneously while never taking her eyes off the TV, cheering exuberantly at every touchdown and field goal the home team scored. The other thing I noticed—and genuinely appreciated—is that people take their time. Even with all the crowds in the French Quarter, the rushing, hustle and bustle I have come to consider the norm in New York was entirely absent in New Orleans. The focus isn’t so much on how fast you can get somewhere as it is on living. Even a place like The Clover Grill, which serves what most of us know as fast food, isn’t rushing the food off the line to its customers; the focus is to make the food the best it can be—not to make it as fast as possible. This being the time of year to make resolutions and set goals, I’ve been thinking about what I want to do in the kitchen this year. I have a collection of brand new cast iron pots, several new cookbooks, and various ideas and experiments that have been kicking around my brain for awhile. As great as all that is, my experience in New Orleans really reminded me of why I love to cook, and why I love to eat: Tasting the experience. The savoring. The delight. The ceremony. The sharing. 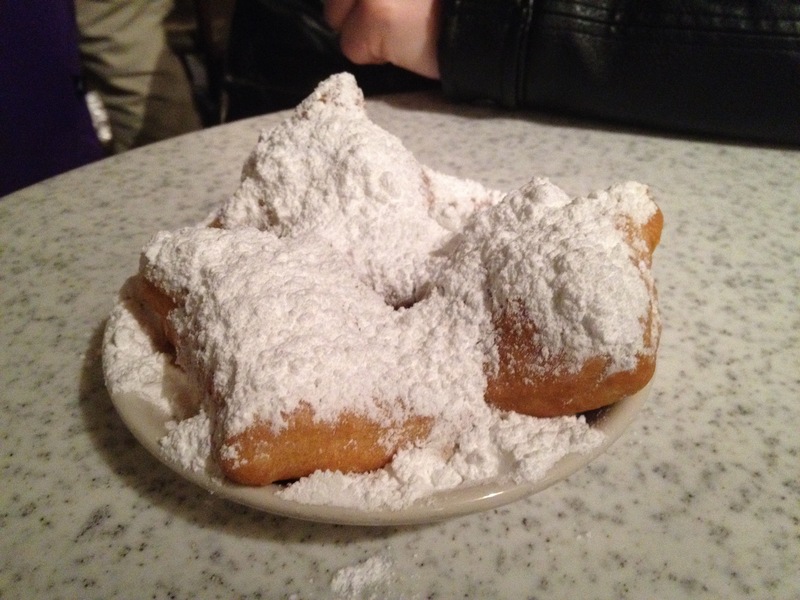 The adventure of trying something new (in my case, turtle soup), and the comfort of having a simple, sweet delight in the middle of the afternoon , like a beignet from Cafe Du Monde. 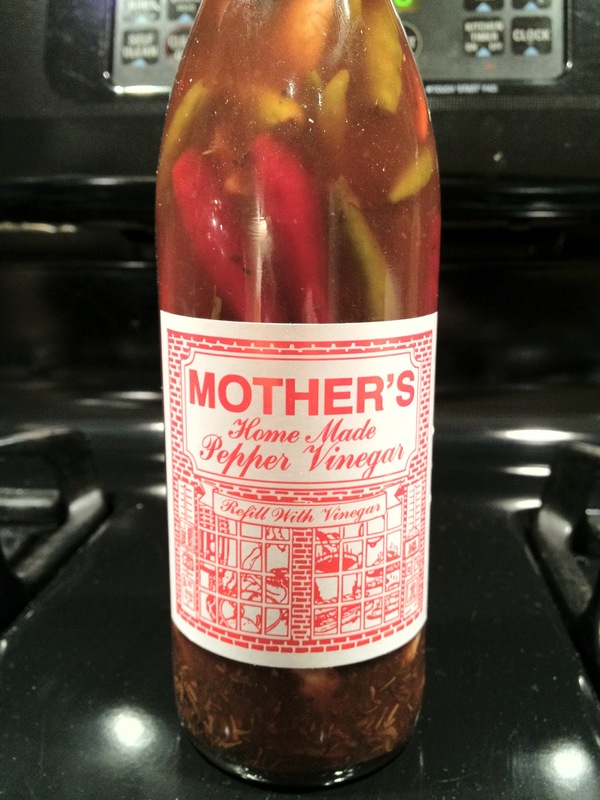 Mother's Restaurant's Pepper Vinegar, which I've found goes perfectly with everything. Hope everyone had a great holiday, and cheers to new adventures—in the kitchen and well beyond. 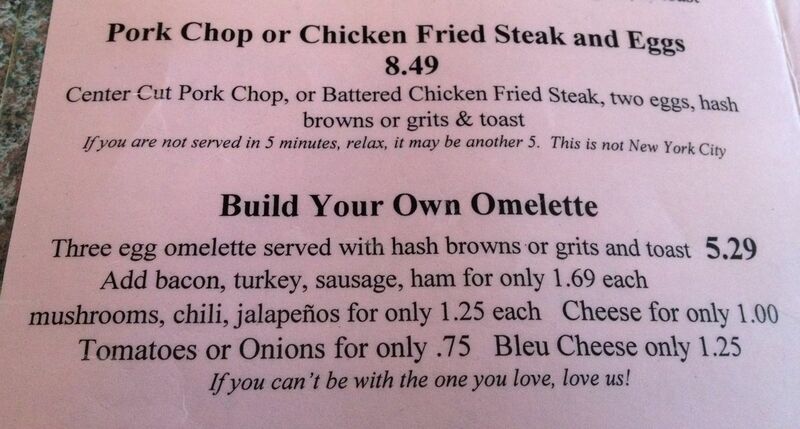 Correction: A previously published post listed a restaurant as The Corner Grill. It is actually The Clover Grill (and it was featured in The Curious Case of Benjamin Button!). I make mistakes like this when I write late at night. 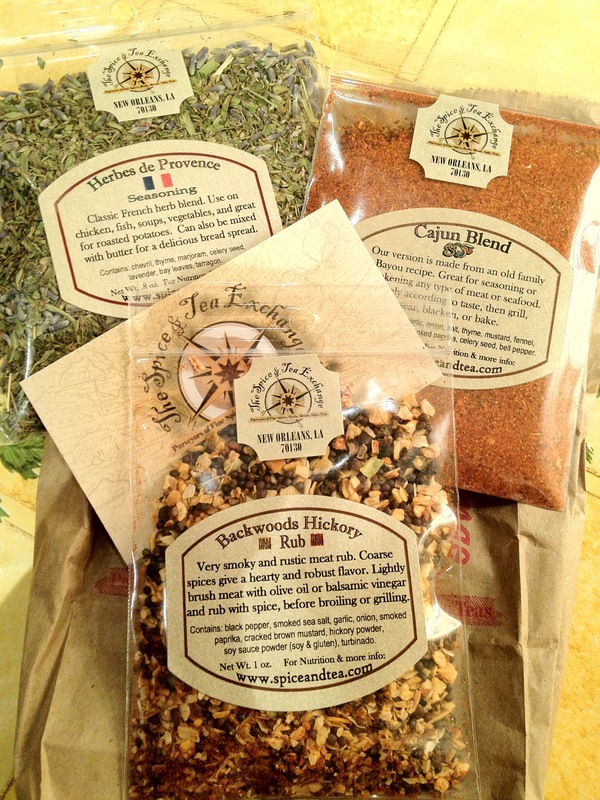 This entry was posted in Musings and tagged cajun, clover grill, commanders palace, creole, inspiration, mothers, new orleans, new year, pepper vinegar, travel, trips. Bookmark the permalink. ← Holiday Re-Cap: Memories of Lobsters Past, A Feast Short of Four Fishes, and… fried balls?